Kabini National Park (or Kabini Wildlife Sanctuary) is a popular wildlife destination of South India, located in the state of Karnataka. 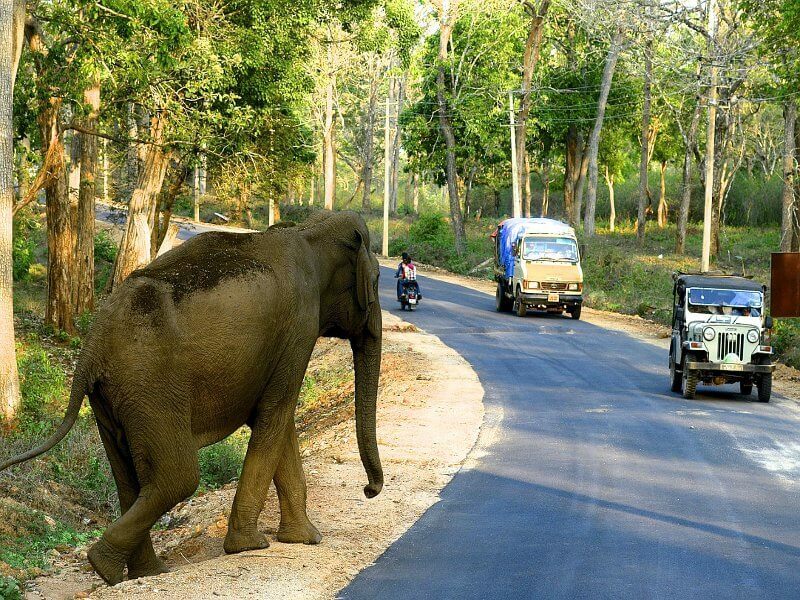 On the banks of one of its prime attraction, Kabini River, one can easily spot wild animals like elephants and tigers. 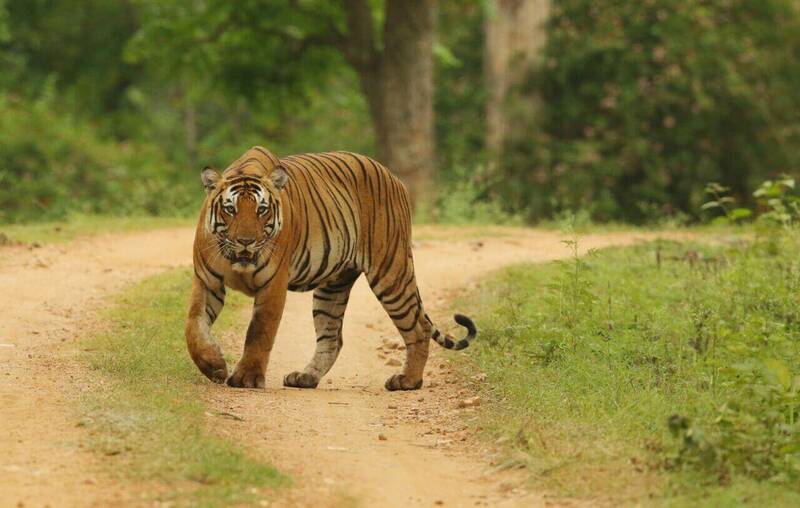 The national park is located on the southern-eastern part of Nagarhole National Park and covers an area of 55 acres of forestland, water-bodies and steep valleys. In the earlier era, this was a private hunting spot of Mysore’s king and then became shikhar hotspot for British viceroys and Indian royalties. 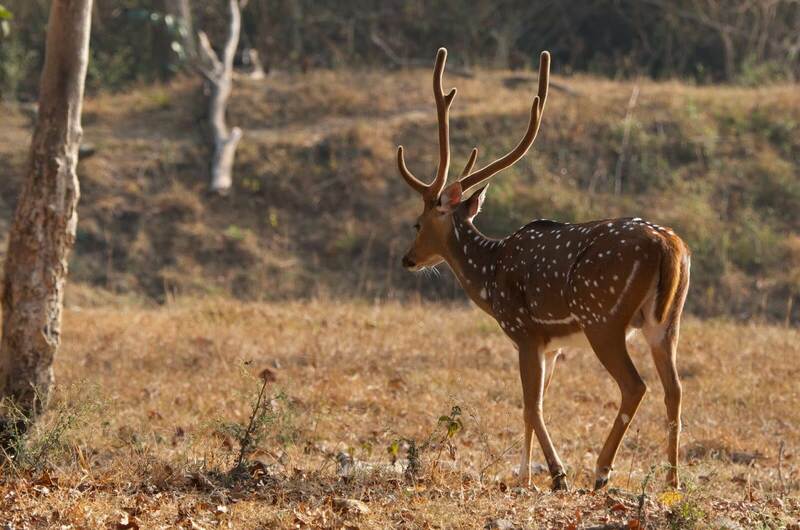 A popular tourist location in southern India, the sanctuary offers different kinds of animals, birds and wildlife. The dam at Kabini Wildlife Sanctuary across the river near Beechanahalli is a special attraction. 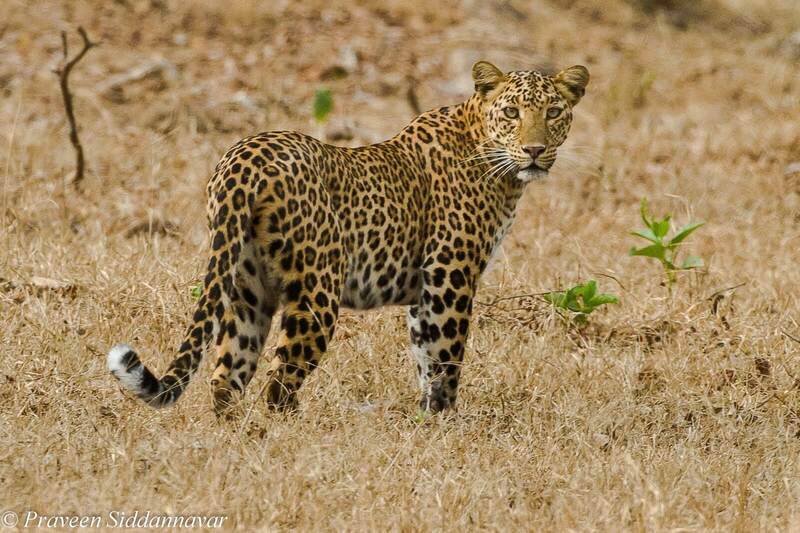 Some of the animals found here are leopard, panther, sambhar, spotted deer, cheetal, panther and 250 species of birds. 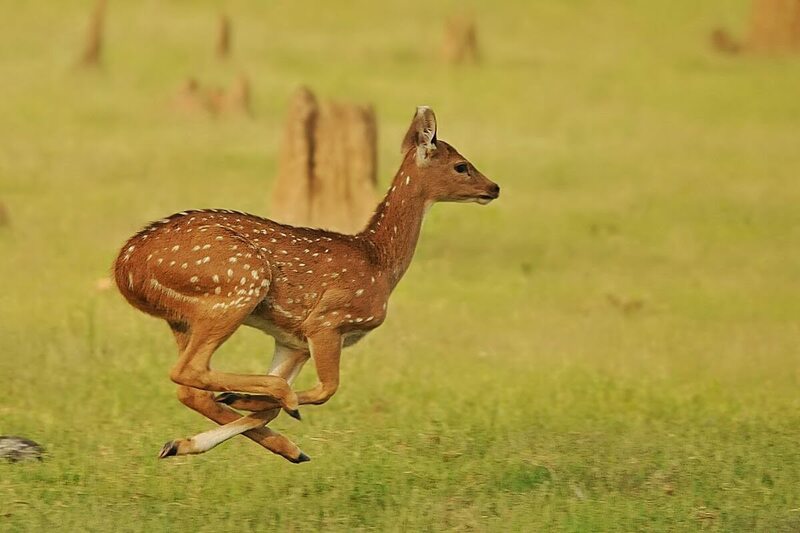 The district of Kabini is located about 94 km away from Mysore, Karnataka. 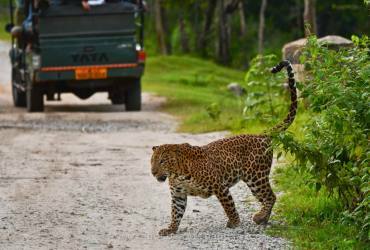 It is situated between Mysore and Kodagu districts and on the northwest of Bandipur National Park. 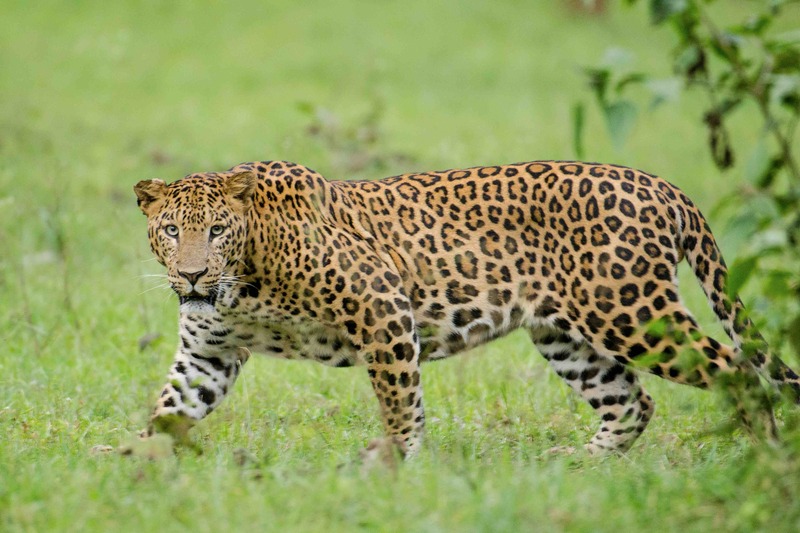 Kabini Forest Reserve is surrounded by Wayanad Wildlife Sanctuary, Mudumalai National Park, Bandipur National Park and Nagarhole National Park.